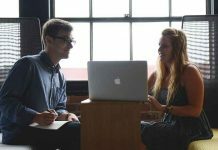 The complex banking system in France consists of more than 400 French banks and is comprised of four main sections: the Bank of France, Deposit banks, Investment banks, and banks that provide medium- and long-term loans. 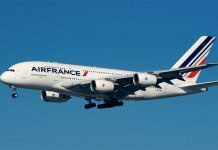 Aside from these large banking groups, there are several other French Banks or international banks that have a strong presence in France. 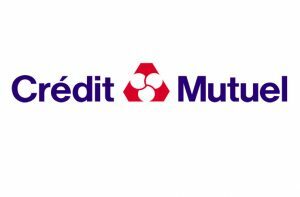 Credit Mutuel is among the oldest French Banks, and was established way back in 1882. 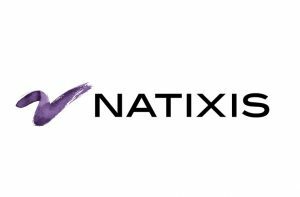 It is currently headquartered in Strasbourg, Alsace, and provides a wide range of services, including Consumer Banking, Corporate banking, Private banking and insurance services to customers in France and abroad. 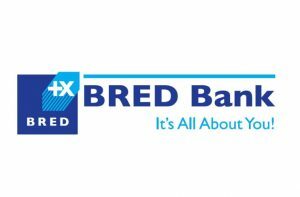 Click here for more details, list of Branches and ATMs. 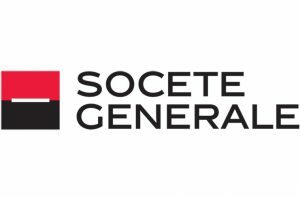 Societe Generale is also among the most famous and oldest French banks in France. Together with Crédit Lyonnais (LCL) and BNP Paribas, it is one of the three pillars of the French banking sector. 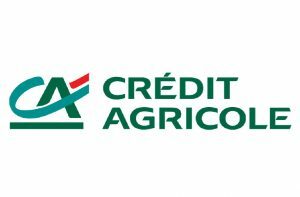 Credit Agricole is also known as the “Green” Bank for its original operations in the agricultural sector. 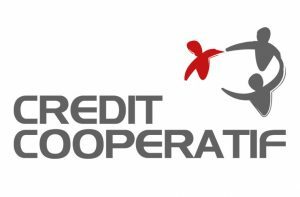 This Bank is a French network of cooperative banks composed of 39 regional units. 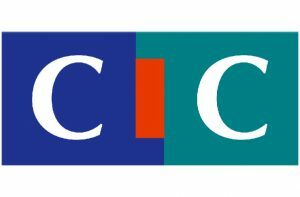 The list of bank subsidiaries include among others LCL Le Crédit Lyonnais, Crédit agricole CIB, Cariparma, Amundi and BforBank. 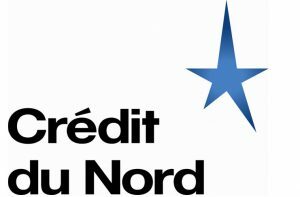 This bank belongs to the Crédit du Nord financial group, which is comprised of seven financial institutions: Bank Courtois, Kolb bank, Laydernier bank, Nuger bank, Rhône-Alpes bank, Tarneaud bank and Gilbert Dupont company. This old prestige bank was founded back in 1818, in Paris. 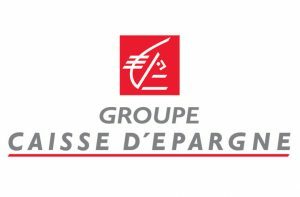 It is a part of the Caisse d’Epargne financial group, which until 2009 consisted of only 17 branches in France. 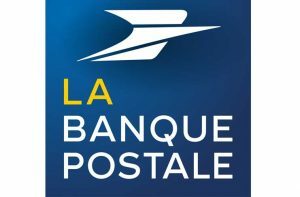 In July 2009, the bank merged with Banques Populaires and as a result, the new banking conglomerate, called Groupe BPCE, became the second largest banking group in France. 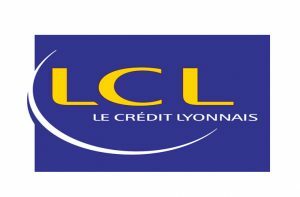 Credit Lyonnais (LCL) was founded back in 1863, and by 1900 it was the largest bank in the world. 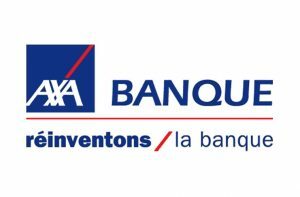 By the time the 1990’s, Credit Lyonnais grew smaller and was ”only” the largest state-owned bank in France. 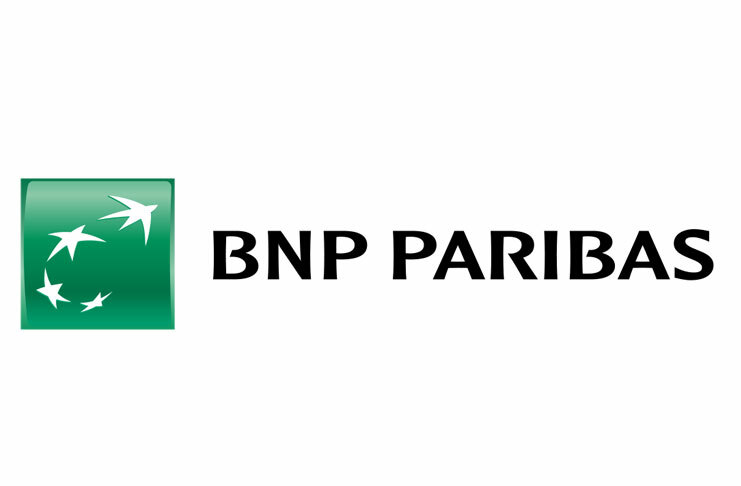 BNP Paribas Group was founded in 2000 by the merger of BNP and Paribas. The company inherits traditions of the two largest banks – BNP, the first French bank, whose origins date back to 1848, and the investment bank Paribas, founded in 1872. Today, the banking group operates in three strategic main areas: Retail Banking, Investment Solutions and Corporate and Investment Banking. 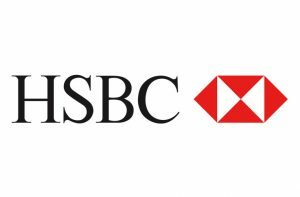 HSBC France was founded as a result of merger of the Crédit Commercial de France, the Union Bank in Paris, the Hervet Bank in Paris, the Banque de Picardie and Bank Baecque. 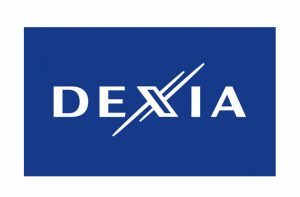 Today, its head office is located in Paris on the Champs Elysees avenue in an old hotel building. 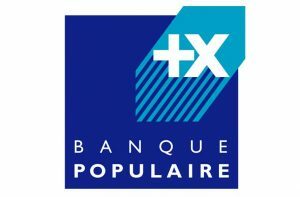 Banque Populaire is a group of cooperative French banks in France, which along with other financial group – Groupe Caisse d’Epargne, forming form the Group BPCE – one of the largest financial groups in the country. 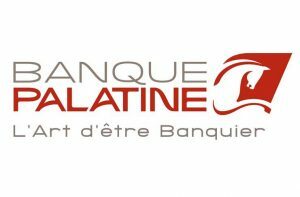 Being one of the oldest banks in France as well, Banque Palatine was founded in 1780 and its original name was Banque Sanpaolo. 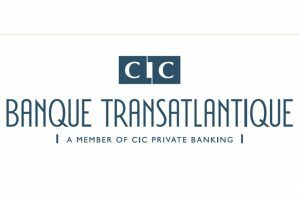 It was founded originally in Lyon, France and is still one of the oldest banks still being run. 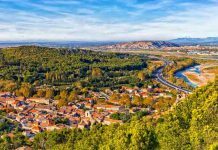 Previous articleApartments in the French Riviera: A Smart Investment?